The reading starts at 7:30 p.m. in the Pierce Library reading room on campus and is free and open to the public. Copies of Florczyk’s books will also be available to purchase after the event. Born and raised in Kraków, Poland, Florczyk moved to the U.S. when he was 16 and currently lives in Los Angeles with his wife Dena. He is the author of another collection of poems called “Barefoot” and “Los Angeles Sketchbook,” a volume of brief essays and photographs. “East & West” has garnered praise from fellow poets Sandra Alcosser and Mark Irwin, among others. 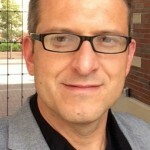 Florczyk reads at EOU April 14. Florczyk has translated or co-translated seven collections of Polish poetry, including “Building the Barricade,” which offers a firsthand, documentary account – in verse – of the World War II operation staged by the Polish resistance Home Army to liberate Warsaw from Nazi Germany. It contains the unique perspective of an individual who was both a participant in the resistance movement and a respected poet by trade. Thirty years after the 63-day uprising, Świrszczyńska, who worked as a nurse within the barricade, felt compelled to write a testimony that functions simultaneously as memoir, journalistic report and high art. In a style marked by objectivity, empathy, immediacy, and introspection, Świrszczyńska evokes memories of the suffering and atrocities that unfolded across the city. 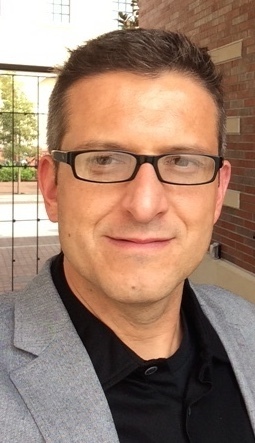 Florczyk has published in The American Scholar, basalt, Boston Review, Harvard Review, Michigan Quarterly Review, The New Yorker, Notre Dame Review, Los Angeles Review of Books, Pleiades, Poetry International, Slate, The Southern Review, Threepenny Review, Times Literary Supplement, World Literature Today and many others. He holds a master of fine arts from San Diego State University, has taught at numerous colleges and universities, and now studies in the Ph.D. in literature and creative writing program at the University of Southern California. 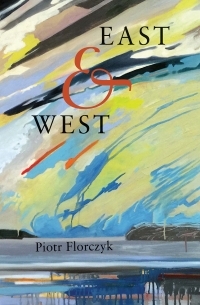 Learn more about the author and his work at www.piotrflorczyk.com.